The Halloween GoPro Hero5 Giveaway Winner! Last weekend it was giveaway time. And now it’s winner time! Who wouldn’t want to find out they won something on a Friday? A very solid 6,024 of you entered the giveaway for a new GoPro Hero5. 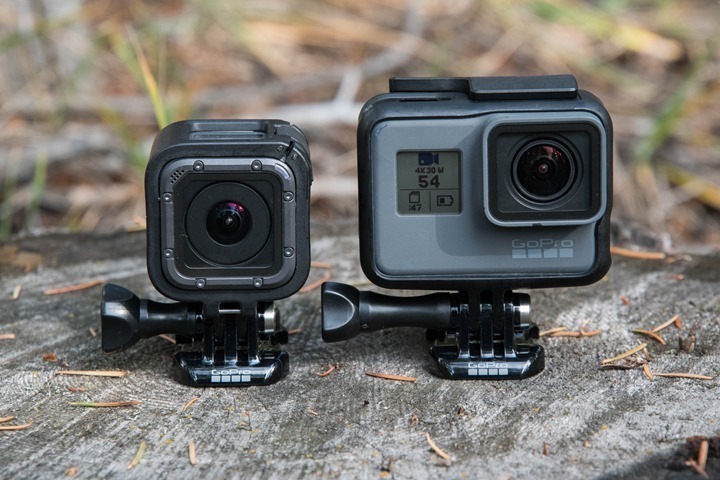 With your options being either the GoPro Hero5 Black or Session. Both sweet little cameras, and both totally waterproof. Woot – congrats Marc! Well, not, the cold, but hopefully on being recovered. And even if you’re not recovered, then surely you’ll definitely be recovered after hearing you won! As for everyone else? Well, you can still go buy some love for yourself from Clever Training, and by supporting the site through them you’ll also save 10% on basically everything they sell, either using the DCR 10% coupon code of %CLEVERTRANING%, or for some products the VIP points program. And most importantly – Clever Training actually has both Hero5 cameras in stock (a rarity right now). And if you’re in Europe? You can simply use Clever Training Europe to save a bundle there without any tax/duty complications – it’s now up and live with free Europe shipping on many items plus the usual DCR 10% coupon savings on everything (no VIP stuff required). Thanks to them for the giveaway, and everyone for the support! » ‘Because it’s Cold’ Giveaway Results! Were you the winner? » Kona FR920XT or Fenix2 Giveaway Results! » November Giveaway Winner Selected! 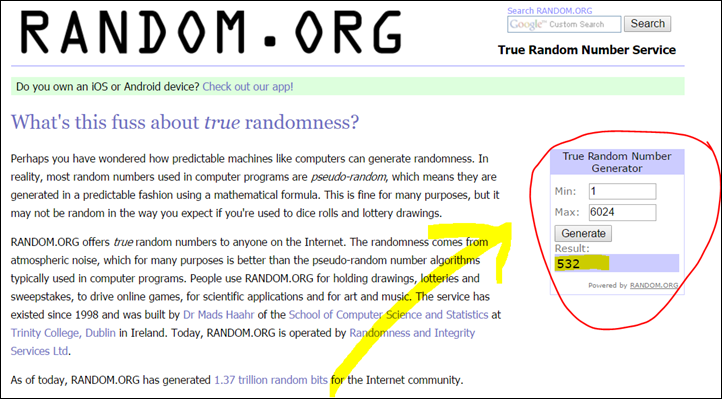 » The May $600 Gadget Giveaway Winner! » A DCR August Wahoo KICKR Giveaway Winner! Happy recovery Marc! Well done. WOOHOO! OK, I didn’t win, but I know the guy who did. That’s still pretty cool. Ouch! maybe next time! Congrats Marc and of course thanks a lot Ray, you rock!! next time don´t bother using random.org, just give it to me!